Is scummy even a word? Well as I am putting this blog post together Microsoft Word has not marked it as a grammatical error. I hear it all the time from business owners. They get unsolicited cold calls from Google asking them if they need help with their Search Engine Rankings or SEO or Search Engine Optimization. I too have gotten this call. It usually starts off with something like “Are you the owner of the business?”. This is an immediate indication that this is not a call I want, but I usually play along because I like to torture these spammers. Let’s call it what it is. It’s spam over the phone. It’s usually one of 3 spam/scam calls. The Google call, the IRS call or the business loan call. They always ask for the business owner and have never done their homework because if you knew what I did you wouldn’t even waste your time claiming to be from Google. Just like the IRS or Commercial Lenders, Google does not cold call people. 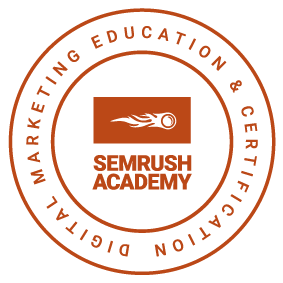 There it is in plain English, please share it, copy it, get a tattoo of it, whatever helps other business owners not lose thousands of dollars on unqualified or black hat SEOs. Google does not cold call people. Yes, Google does call people if you are an advertiser. They do this to make sure you are using the platform effectively, but Google does not have a platform for organic search results per se. They do have tools, but they do not cold call you to ask if you are using Google Analytics correctly. As I was researching for this blog post I came across several blog posts about how SEOs can be successful at cold calling business owners. These were on marketing and SEO agency blogs and I was shocked to see that businesses were agreeing to terms with the cold calling SEO agency, over the phone. They don’t sit down with the agency to learn about their best practices. They don’t have a clear understanding of the terms of the contract. 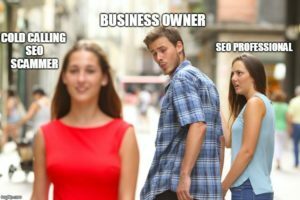 They don’t even know what the person who will handle their SEO looks like. The cold caller’s strategy for generating leads is simple. They search Google and any business that is on page 2-5 of the search results gets a phone call. One blog post even had a link to their script. Out of curiosity, I looked the blogger up on Twitter and his account is suspended. I wonder why. I don’t have a problem with the way someone chooses to earn a living or gain clients if it’s not hurting anyone. If you’re cold calling and representing your business as one that can practice ethical SEO while helping to grow a business, and you run your business in such a manner, then I would be OK with it. The problem is most, if not all, of these cold calling SEOs do not practice ethical SEO and generally take the money and run. 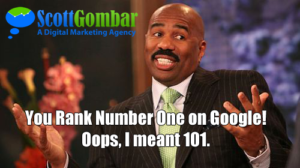 This leaves business owners with a bad taste for legitimate SEO agencies. I have heard this from business owners on several occasions as well. They ask if you are “the owner of the business”. They don’t mention the business by name, just say “the business”. 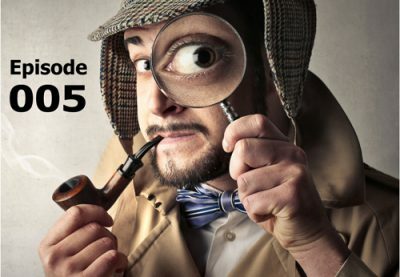 They claim that your website is not indexed by Google. How did they find you then? I love to ask that question. There’s a delay in response after you say hello. These are computer generated calls. We like to use the term robocalls. They sound disinterested when they speak with you. This is a good indication they’ve been rejected numerous times already. This will take a toll on anyone and is another reason I don’t cold call. The call almost always comes from a hyper-local number. Meaning the number will have the same area code and prefix as your number. Still not sure that the SEO Cold Caller is a Scam? I can tell you that any legitimate SEO service provider that I have ever spoken with or know of has not used cold calling as a method for gaining new clients. If you still want to go down that rabbit hole here are 8 questions you can ask yourself or the cold caller. What is their website address? While you’re speaking with them view their website and check for inaccuracies with the information they provide on the phone. What is their phone number? Don’t assume it’s the one on your caller ID. They probably spoofed their number. Check that number to see if there are any complaints against it online. A simple (you guessed it) Google search will reveal this information. Ask for references from current and previous clients. Listen for poor grammar. Do you want someone who cannot speak effectively to develop content for your site? This applies to cold email. If the email comes from a free account like Gmail, Yahoo or Hotmail just delete it. A respectable business will email from their domain (yourbusiness.com). Check for social media profiles for the business or “experts” from the business. If it is an incomplete social media account they reference (or in the case above it’s suspended) you can end the conversation. Check for online reviews. If there are none that does not necessarily exclude them, but it is a good indication they are either scamming you or very new to the industry. More than likely if it’s an SEO Scammer. Get a second opinion. In SEO we suggest always getting a second opinion. 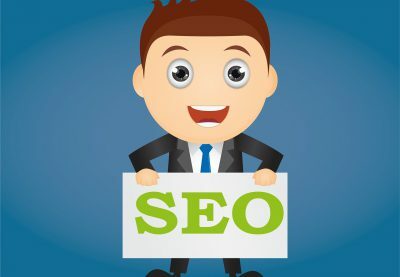 I can’t tell you how many times I have spoken to business owners who have been misinformed by another SEO “Expert” or are their SEO “Expert” is using questionable SEO practices. Don’t agree to anything, especially a long-term contract, without a second opinion. I hope this helps business owners understand what to look out for when it comes to cold calling SEOs. 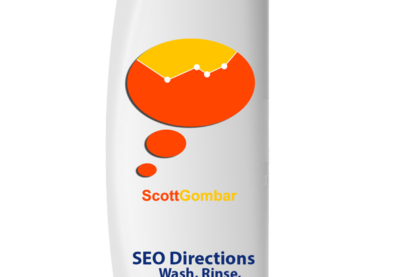 If you want a second opinion on a proposal from an SEO, feel free to email us at bold@scottgombar.com or call us at 203.806.0736. One last tip. I see this all the time, so I am just going to throw this out there. If the SEO Service Provider’s home page of their site has the title of “Home”, they are not by any stretch of the imagination an SEO Expert.